The Banff Mountain Film Festival is coming through Dauphin on January 30 & 31, brought to you by Dauphin Rotary Club Manitoba Mudrun with support from Dauphin Clinic Pharmacy, Prairie Supply Co., Nutters Everyday Naturals, Tourism Dauphin. 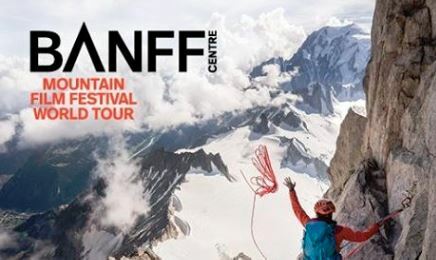 The tour is a selection of the best films from the international film competition and presentation of short inspirational films and documentaries about mountain culture, sports, and environment held every fall in Banff. DCP is excited to provide support for the BFF, promoting healthy active living. Tickets are $25 each and are available at the Countryfest Community Cinema.